Join the lambing team at Broomhouse Farm for an afternoon shift, caring for the pregnant ewes and newborn lambs, helping with all of the routine tasks in the lambing shed and getting hands-on experience. No experience needed. Suitable for age 10+ (under 16s need to be accompanied by an adult) but not suitable for pregnant women. £30 per apprentice. 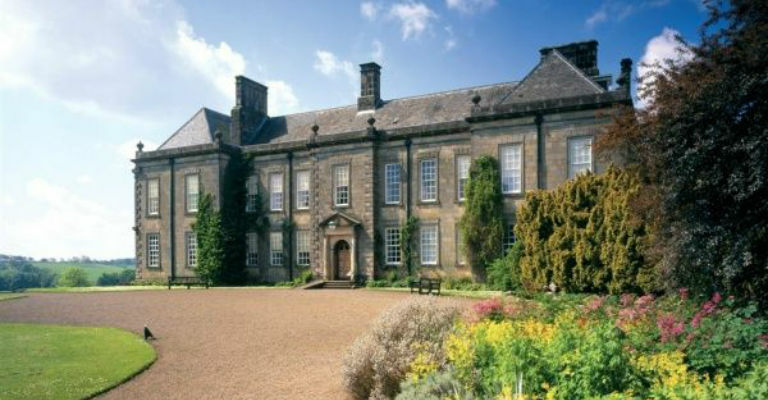 Booking essential via Broomhouse Farm, visit www.broomhousefarm.co.uk – booking system goes live 1 February.